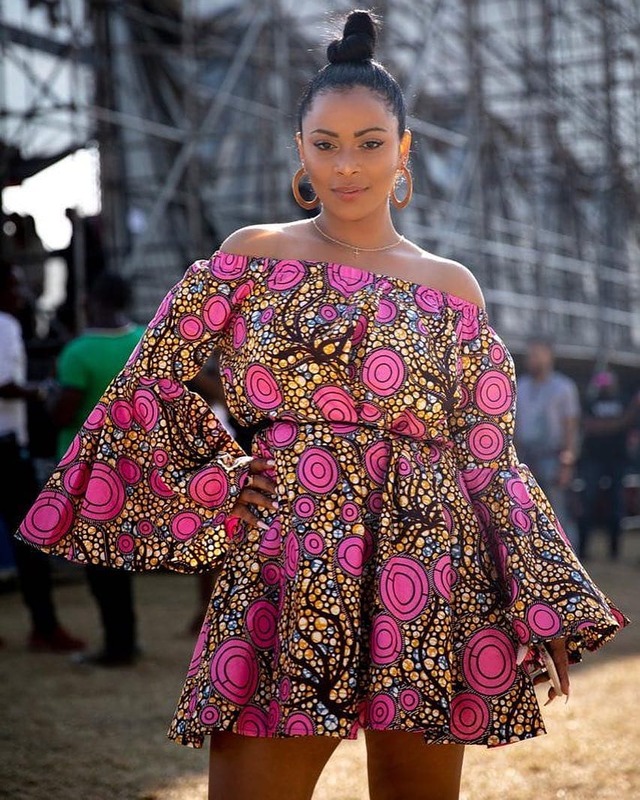 These Ankara Styles Graduated From Harvard! 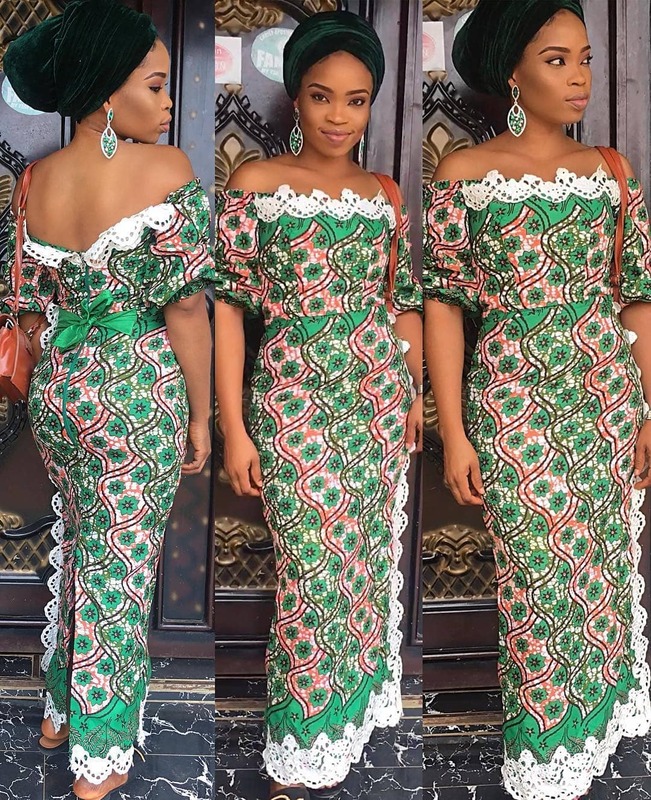 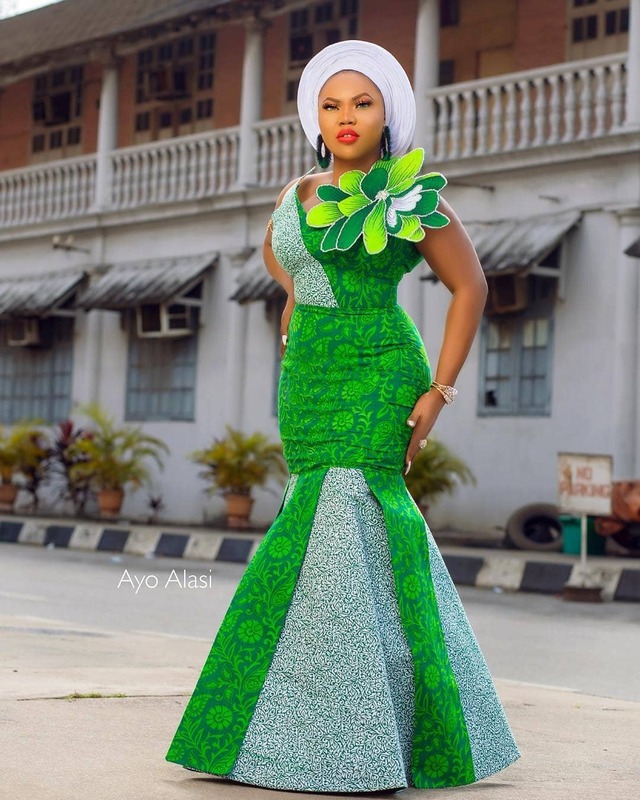 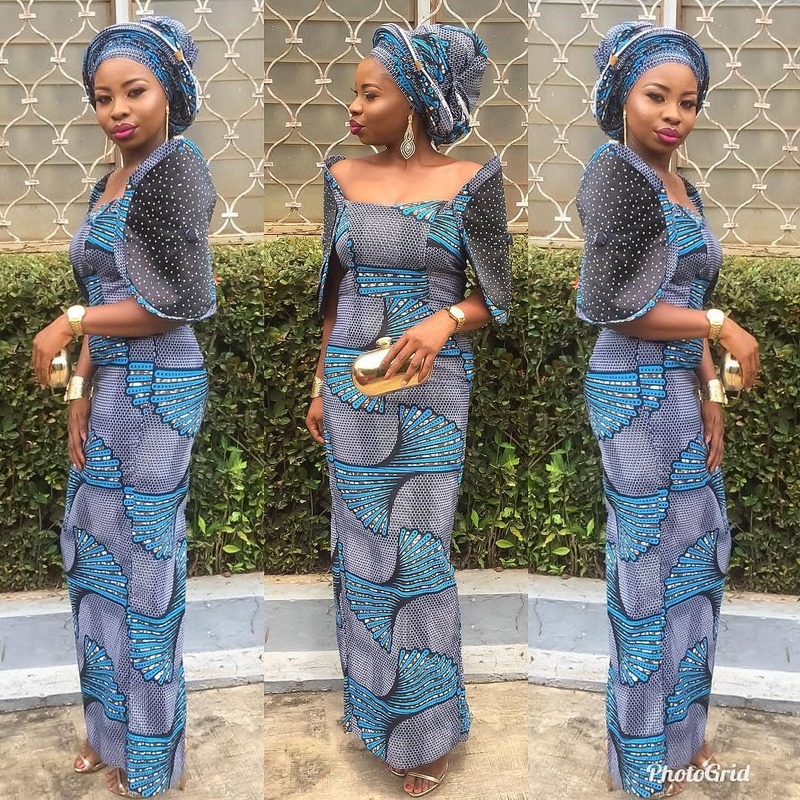 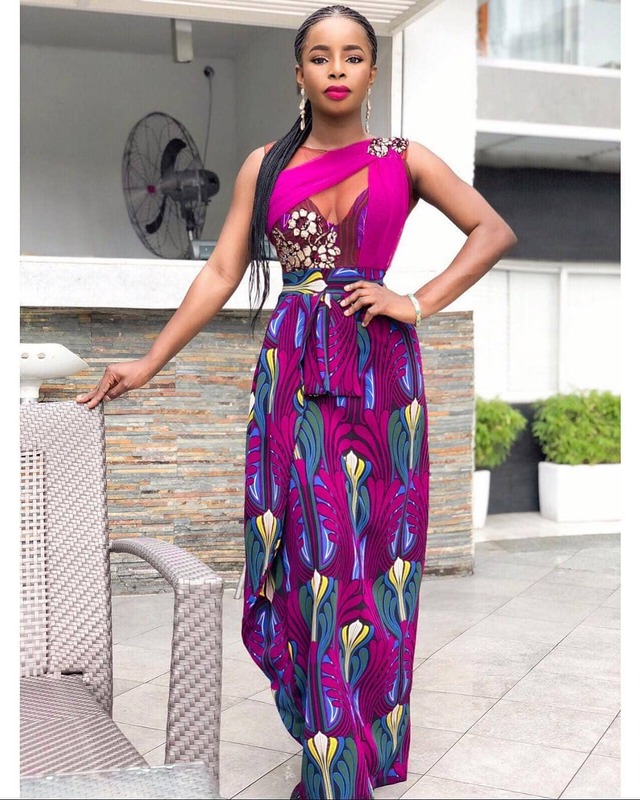 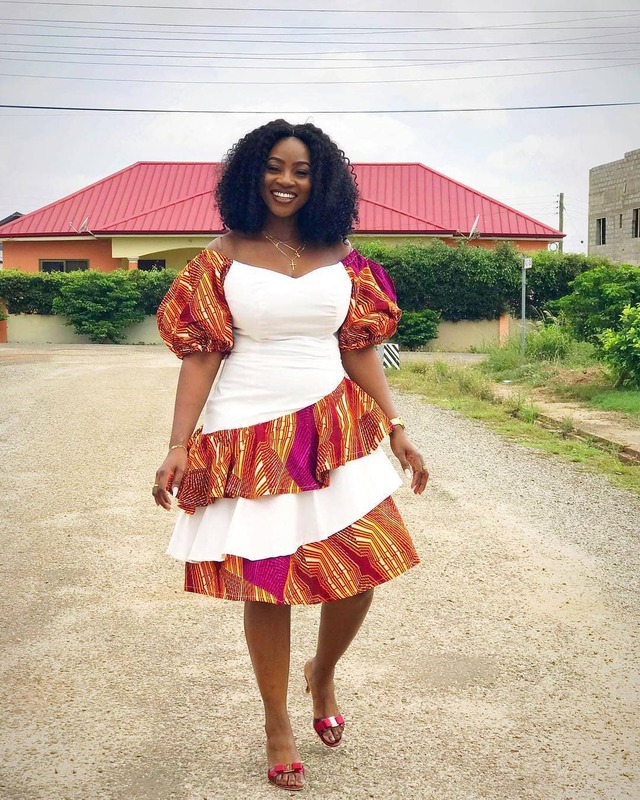 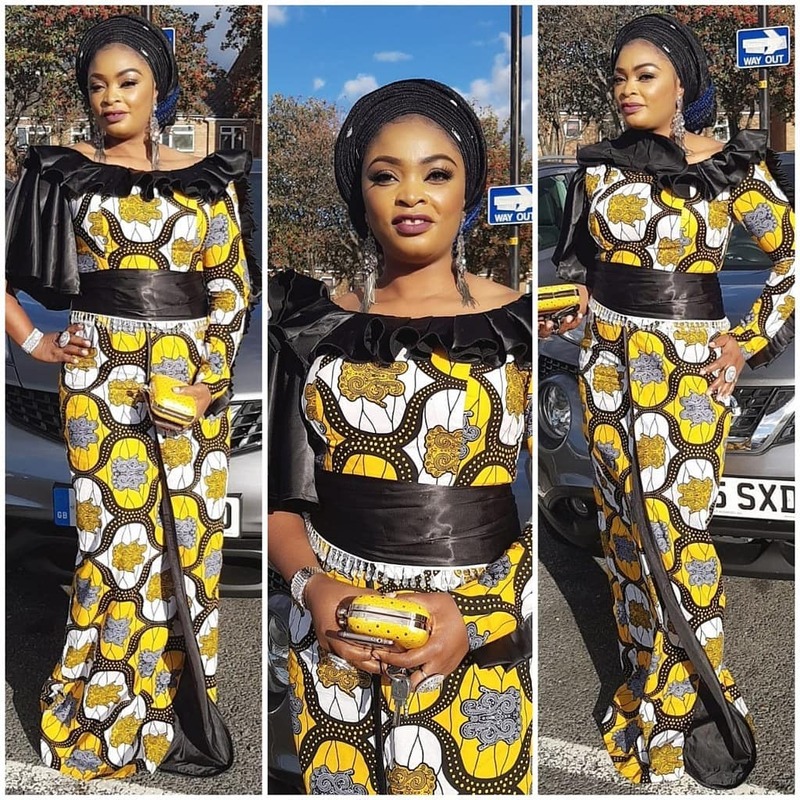 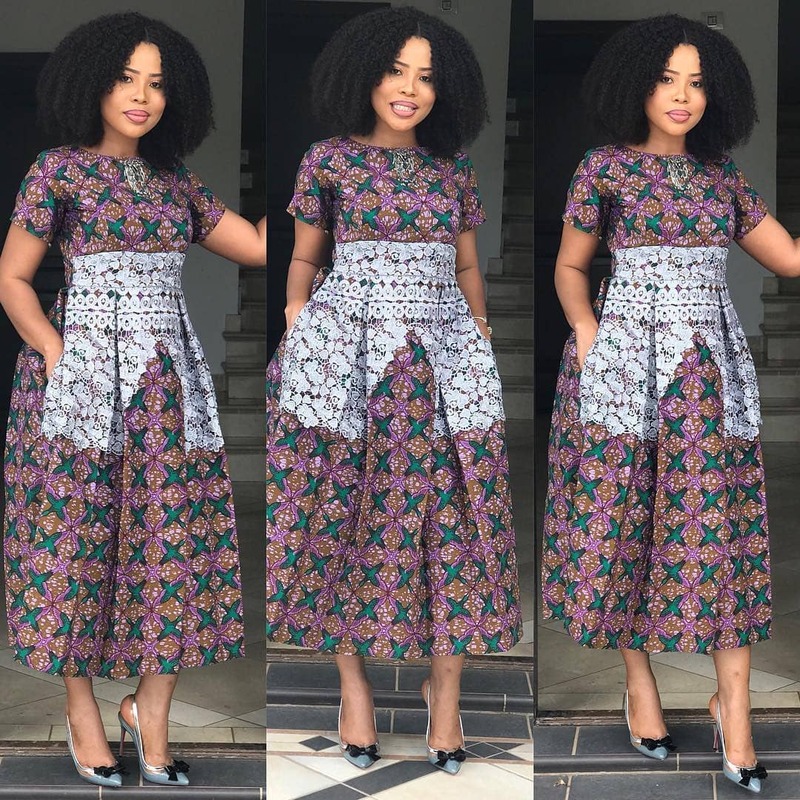 These ankara styles fashion pieces are exceptional as they are beautiful and by the time you are through going through this post, I am certain you would be inspired to run to your tailor. 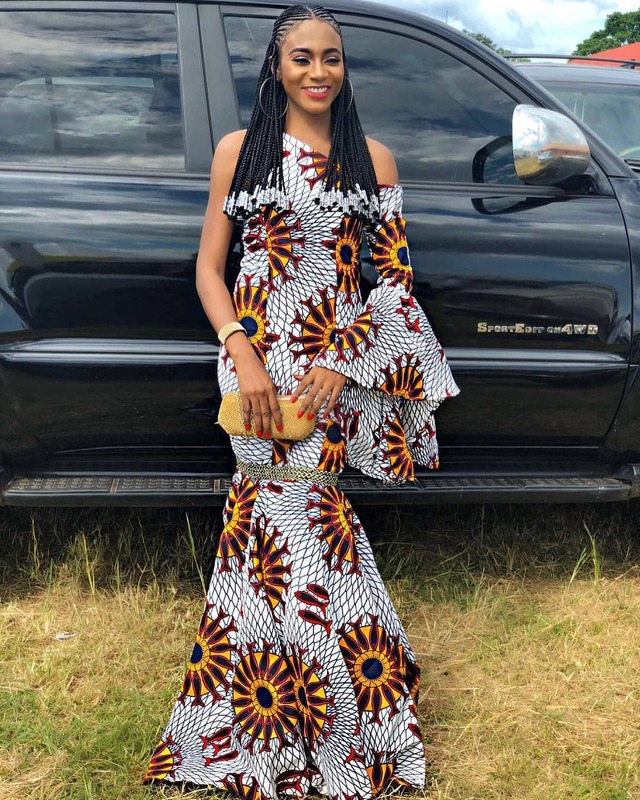 Works of art done with the ankara fabric are always a beauty to see. 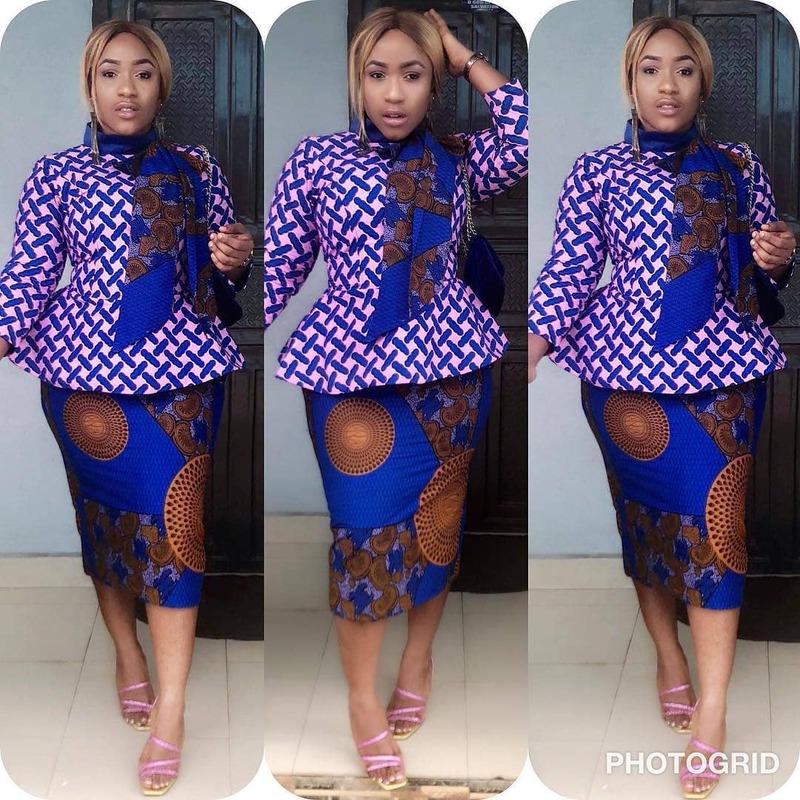 Some of these styles are versatile and are suitable for a casual Friday at work, church, parties and the likes. 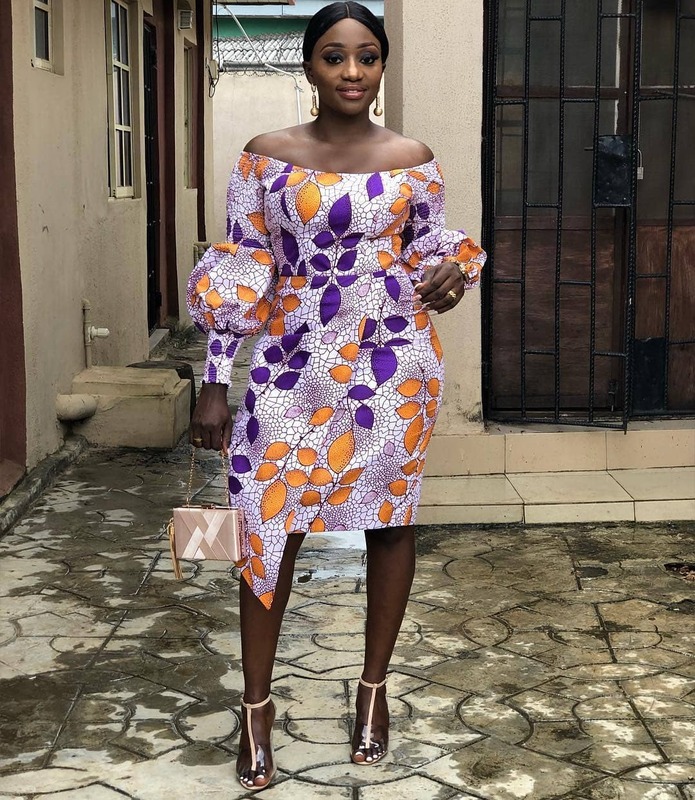 If you need to feed your eyes with the latest that the fashion world has to offer, don’t forget to subscribe to amillionstyles.com for more fashion inspiration! 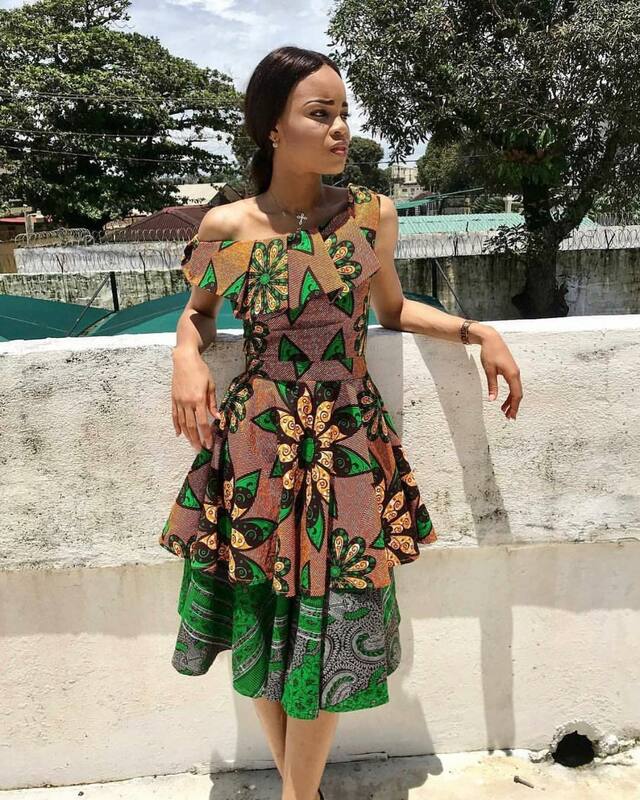 Veronica Odeka Is The Queen Of Re-rocking As She Styles Her Pleat Skirt Seven Times!